Being a relationship therapist in San Francisco can be scary! There a lot of therapists in a small geographical area, and there is a lot of stiff competition for getting to the first page of Google. So, what do you do when you are in a saturated market? 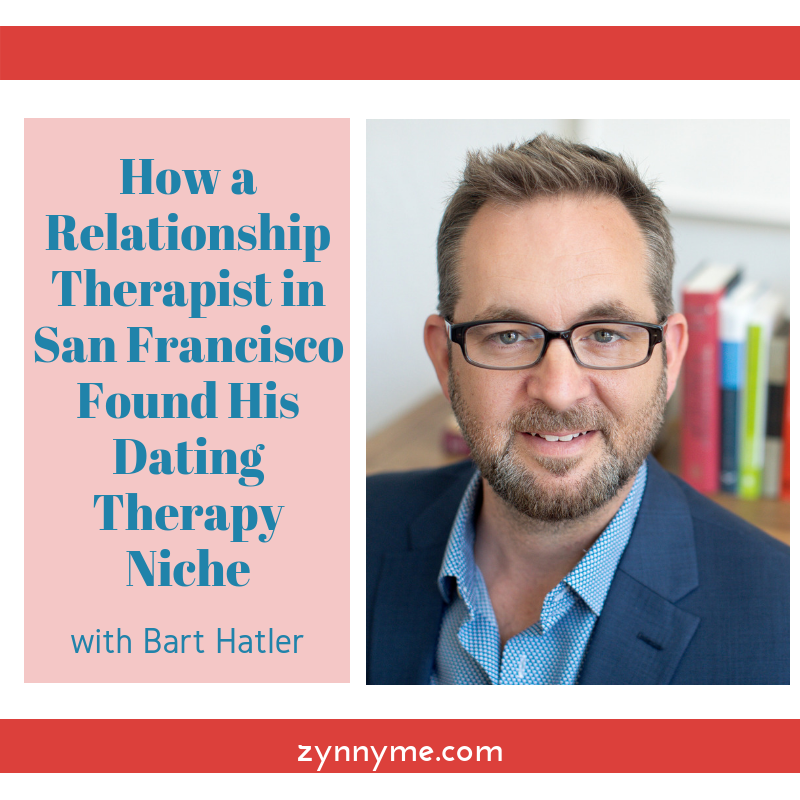 Listen in on my conversation with Bart Hatler, a relationship therapist in San Francisco as we talk about how personal experience can impact developing your niche, Brené Brown, and how he developed dating therapy. Are you marketing in a vacuum?